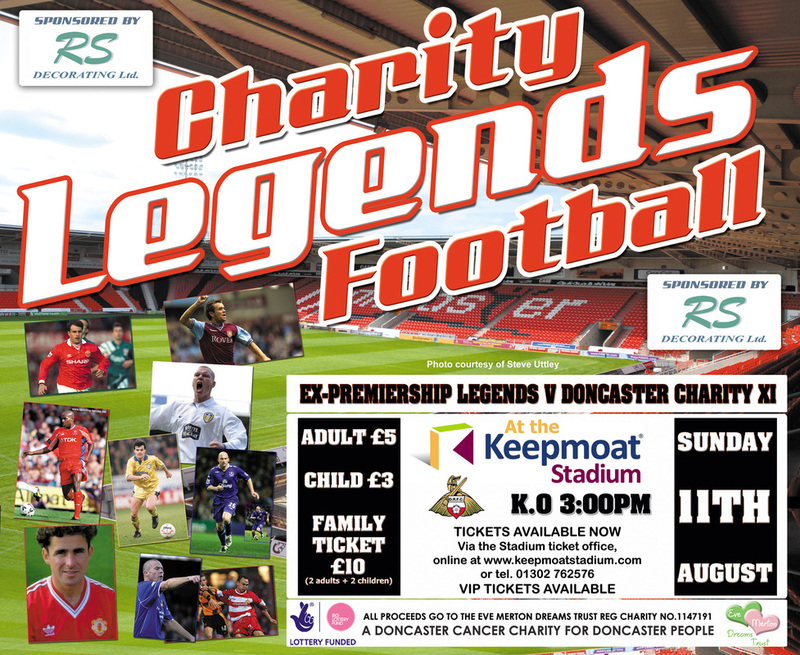 In an exciting game with plenty of goals, the Legends won 11-4 and entertained around 800 people at the Keepmoat stadium, home of Doncaster Rovers. 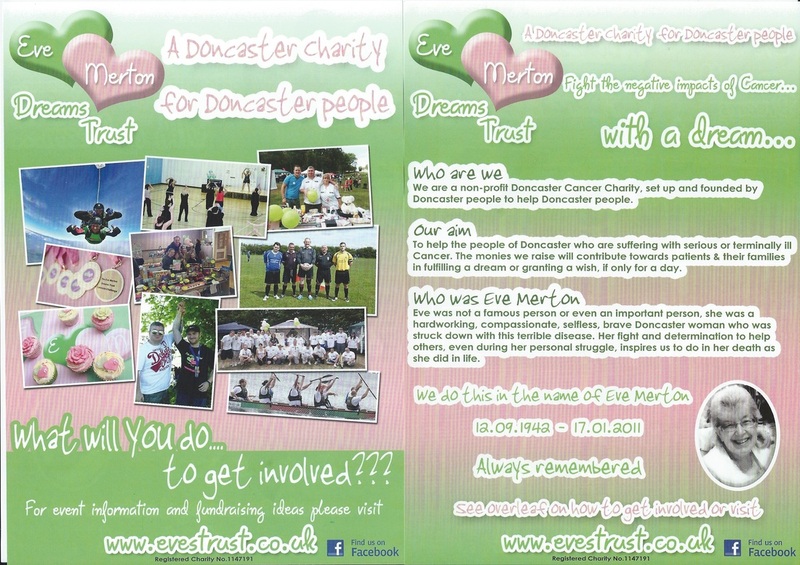 Well organised by the Eve Merton Trust Trustees, the game heralded the start of annual games in Doncaster. 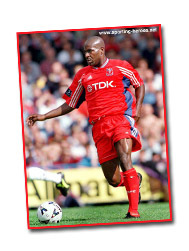 Football for Charity supplied the Legends for the day, plus the template for having a successful fundraising day. Every player seemed to have a good day and really enjoyed the experience. The legends were made up of Andy Warrington (Ex Donnie), Tim Ryan (Ex Donnie), David May, Marc Albrighton (Ex Donnie), Arthur Albiston, Clayton Blackmore, John Durnin, Bruce Dyer (Ex Donnie), Glynn Snodin (ex Donnie), Lee Hendrie, Andy Sinton, Jason McAteer and 3 local lads who had been sponsored the most, Adam Ainger, Adam Peters and Lee Plevey. Plus they were supported by Stephen Nicholas (Ex Dream team), Devon Anderson (Eastenders) and Marcquelle Ward (Coronation Street). 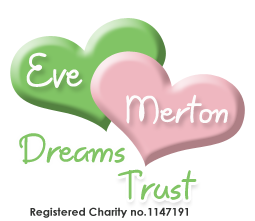 FOOTBALL FOR CHARITY would like to wish the Eve Merton Dreams Trust all the best for the coming year, and hopefully we'll be there to help on the next one. 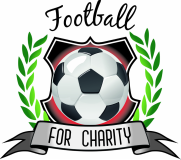 For the first game of this type I couldn't have asked for a better charity to work with, top notch.